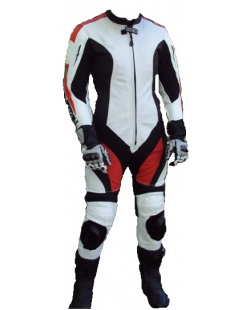 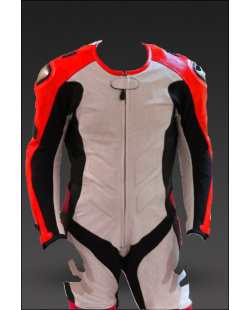 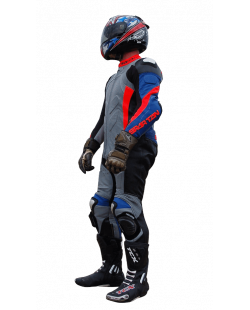 We carry a selection of both in-stock Motorcycle Leathers, as well as custom racing suits made to your measurements, in your choice of colors and options. 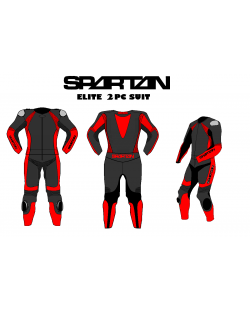 At Spartan, we believe that Quality Matters, and we do not believe in selling garbage to meet a price point, as you see with so many of the big-name brands. 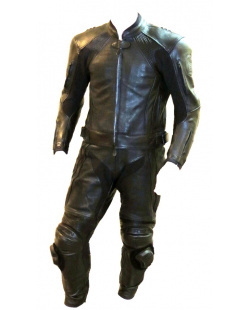 Regardless of what you buy from us, we insist on using only top quality materials, whether you are buying our least expensive leather suit or our most. 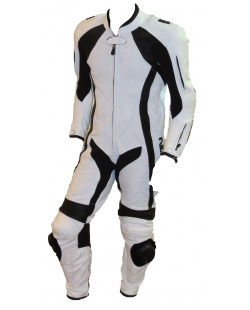 We also utilize the same advanced construction techniques, regardless of price, to ensure that our suits will stand up to extreme abuse. 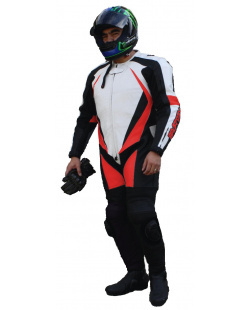 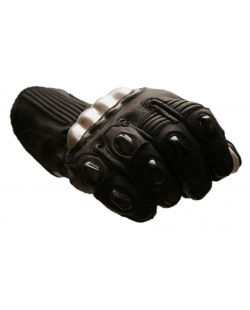 Our commitment to quality will be obvious when you open your anxiously awaited package from Spartan, and find motorcycle leathers that you can be proud to wear.